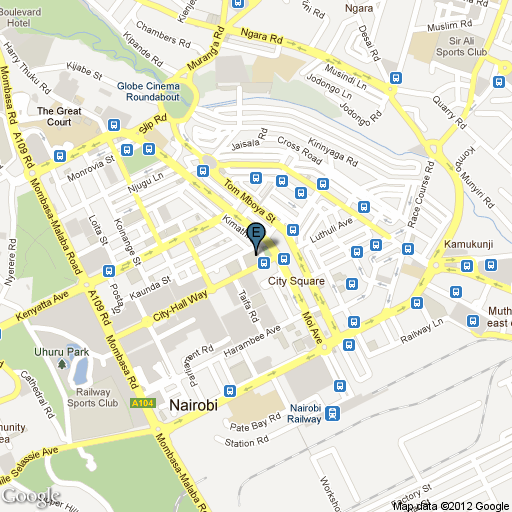 The Jockey Pub is located in the Hilton Nairobi. The decor is like a British-style pub, in dark wood and burgundy and sometimes features a live band. A variety of beers are served as well as non-alcoholic beverages (house smoothies). The pub also offers an assortment of standard pub fare (sandwiches, snack platters, etc.) as well as traditional Kenyan barbeque. Non-guests may be subject to a minimum-spend requirement. Seats up to 60 people. No additional driver photos found.